There is a range of benefits that a blog can earn you, but to yield most of the benefits, you need to be punctual, dedicated and balanced in your blogging approach. There are bloggers who blog because they find in it immense joy and pleasure. There are bloggers who blog because it gives them a scope to earning money. So, the motives to blog differ, but it has been a fact that bloggers who are dedicated to blogging get an immense scope to reach to their targeted audience, fulfill their tasks and thoughtfully improve their style of blogging. There are some of the core benefits of blogging; we in this article will help you guide how blogging benefits and how it is evolving the practice of improving content generation. Read on, and for any query; please feel free to tell us or comment in the article. They could type your URL into their browser, but that is actually a set of audience, which you already have. They know who you are, and are liked and viewed by them. But once they find a better alternative to you, they might start visiting their website hence putting off your scope to get traffic. You could pay to buy their attention. For example, if you buy an email list and then send the regularized email in the hope that they might click your email. But sending a random email to just anyone with the hope of getting traffic is actually an illegal work, in some countries. You can pay other ways too to gain on traffic. For instance, you can place PPC ads and even buy slots in top blogs so that your readers come and click your ad and then direct to your website. The problem with this type of traffic source is that once your money is over, you stop placing ads on those blogs and that means you stop getting traffic. Now think about blogging. The perhaps improved way to organically source your traffic is to write a quality blog post. Social media – Once you write, and promote the blog on social media, you get an improved scope to be visited by your audience. Promoting your blog on social media helps you get traffic. Indexing web pages – Once you post a blog, your website’s specific page is indexed by Google. If you have many pages cached, indexed by Google, you have greater scope to be found by your audience. Blogging helps you build trust. Let us tell you how. There are some improved numbers of ways in which you can build a loyal base of targeted audience. When you blog, people read about you, if you can help them solve their problems, they are more likely to visit your website. People usually visit those websites that can help them find scope to earn improved benefit. There are a great variety of ways with which you can talk, and improve the bond with your audience. 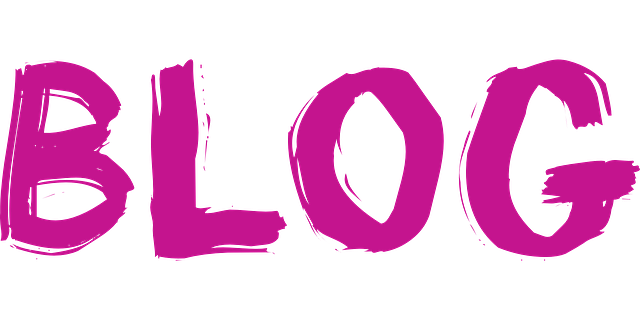 But blogging is one such thing that can hopefully improve your bond since with blogging you can easily talk to your audience and that you can communicate with them in a thoughtful manner. There are a number of ways with which you can organically reach your audience with the help of blogs. When people come to your blog, and learn something beneficial, they think that you are an authority and by building the trust, you can hopefully earn their confidence and influence them to visit your website. If you think that you can earn tons of targeted sales by sleeping, going to the gym and with a trip to Hawaii, you are not wrong. You read us! Let us tell you how to. Blogging helps you improve your website, the blog post you write today starts ranking on Google, so with that post, you start getting traffic. The newer the post, better the traffic. But if the post is really great, and that if you can pull up some improved number of dedicated audience to it, you can be assured of greater traffic and result. The blog post you have published today will keep on ranking forever. So, even if you are sleeping, having to trip to Hawaii or going to a gym, your blog keeps active and that the indexed pages will keep on ranking thereby multiplying your scope to get found by your targeted audience. So, blogging today secured your visibility for tomorrow. Blog in this way is your long-term investment. Blogging is a fun thing. The more you keep yourself absorbed in writing the stuff you think you good at, the better self-confidence you build. Blogging for many is a hobby, and they find great respect and fun in doing it. Hence, it is a fulfillment of work. Blogging often gives you the scope to test your campaign. It helps you organically build a solid list of traffic and dedicated visitors. You can even test some of the ways to build in audience. Fill out a form, audience history research and analytic etc helps you understand your eco-system of marketing. 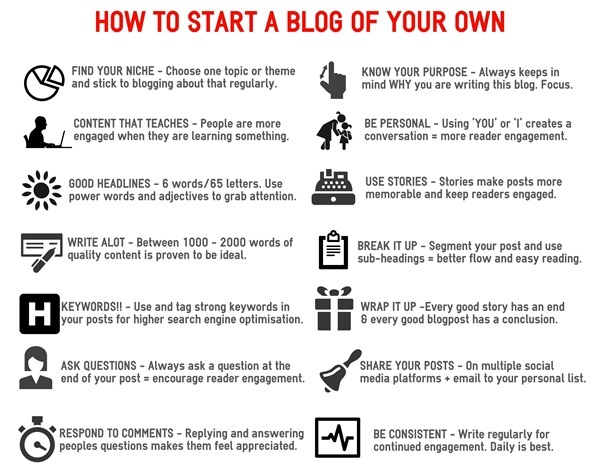 Are these reasons enough to get yourself started on the blogging eco-system? 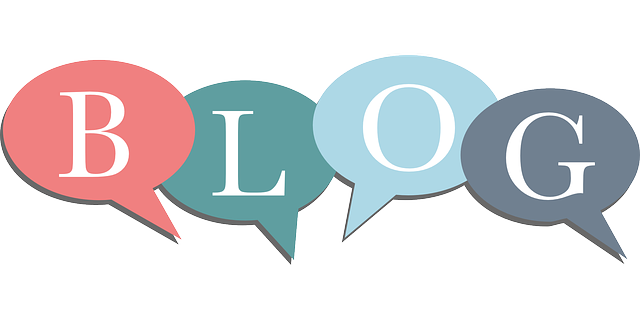 If you are yet to start off a blog, we recommend that you start now, because blogging is a fun thing, a great passion and an improved factor to improve your world of understanding. If you want us to write more articles about blogging, tell us which article you want us to cover. If you want to read more articles, please read on our list of articles. Blogging has been so delightful that it has been proven to a great hobby and work.